Many medical cannabis patients tend to rely on staff at a dispensary to offer recommendations on the best possible strain or cannabis product to treat their respective health condition. A new report finds that most dispensary employees actually have very little training on what they are talking about when it comes to connecting sick people with the right form of medical cannabis. Scientists have found that only 55% of dispensary employees, surveyed in the study, had received any formal training for their current positions. The other 45% hadn’t had any formal educational training on cannabis or cannabis products at all. Canna Law Blog also noted, in the last year, that education scams are among the top six scams occurring in the medical cannabis industry targeting patients and dispensary staff. The cannabis industry is the fastest growing industry in America, education and understanding of medical cannabis should be a cornerstone for business owners and their employees alike. The report, titled “Training and Practices of Cannabis Dispensary Staff”, released this past December in the journal Cannabis and Cannabinoid Research, was conducted by California researchers and found that only 20 percent of the employees who received training were taught specialized medical or scientific information. But nearly all (94 percent) of staff still gave dosage recommendations to patients. 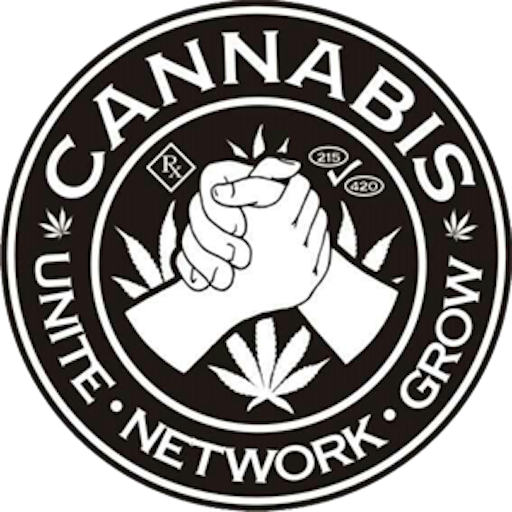 Clearly, there is a recognizable economic need for cannabis training seminars and schools as future and existing cannabis businesses become more standardized & regulated; in addition to state-level statutes regarding quality standards, packaging, potency and the like, a number of people within the medical/ recreational cannabis industry have been calling for self-regulation and guidelines for best practices. The overwhelming majority of ‘educational cannabis symposiums’ are 1 or 2-day crash courses that cost upward of $300 or more. And many people may view it along the lines of a “hit and run” in which some nameless benefactor grabs your cash and skips town the next day. Many learn better when they are able to take their time studying course materials; instead of spending a day feverishly writing notes in a hotel convention room, these individuals prefer an easily-accessible online option. Clinicians, entrepreneurs, investors, lawyers, and real estate agents may be hard-pressed to fit a full-day seminar into their busy schedules. 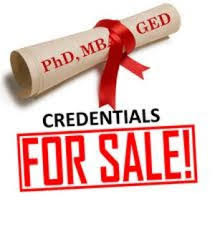 Ideally, these people want educational resources that may be easily accessed online (better still would be classes with no time limit, allowing you to pay once and gain lifetime access to your cannabis-related course materials). How many years of cannabis industry and/ or education experience does the staff have? How accessible are the classes? Where are they located, and how easy is it to get there? 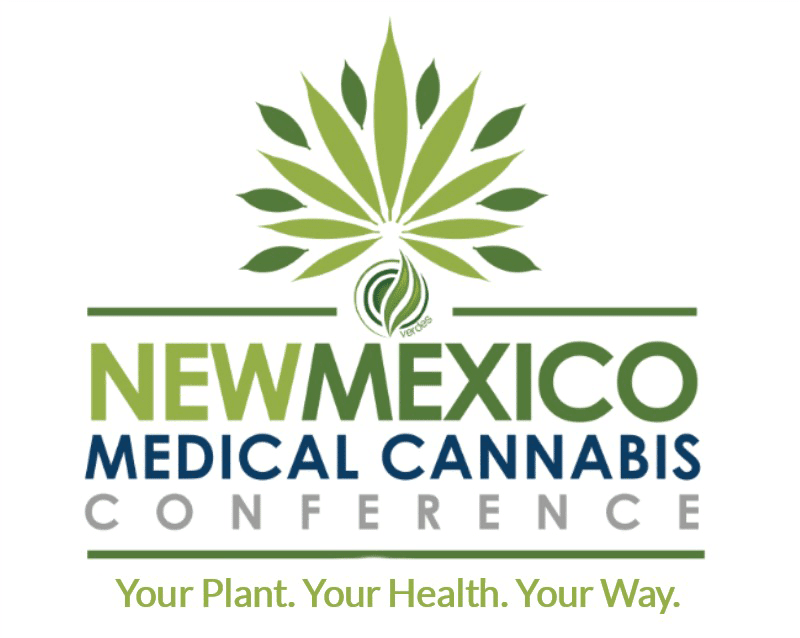 The ‘Medical Cannabis Symposium’ this weekend in Albuquerque, hosted by CannabisNM Staffing and facilitated by Nicole Morales of New Mexico Empact, is a perfect example of those types of events that is too focused on the wrong kind of green in the “green rush” and worse- patients are doing this to other patients. This two day event that claims to be taught by industry professionals cost just shy of $320 for two day passes and they say “No Refunds”. No refunds in education tells me they are not very confident in their own educational work to be provided. Didn't Trump Univeristy get in trouble for this sort of thing? So let’s see what this near $320 weekend event provides one compared to what other medical cannabis education options are available. The American Cannabis Nurses Association (ACNA), has online core curriculum that is available. The curriculum was developed in collaboration with The Medical Cannabis Institute (TMCI) and includes the latest medical cannabis research, usage and clinical applications delivered by subject matter experts. 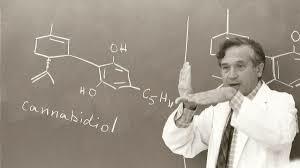 Topics include the Endocannabinoid System, Dosing, Psychiatry, Medical Risks and Legal Implications. The course features 12 lessons from 11 different authors and is certified for eight (8) Continuing Nursing Education (CNE) contact hours. The CNE activity was approved by the Virginia Nurses Association, an accredited approver by the American Nurses Credentialing Center's Commission on Accreditation. The course retails for $369 but is available to ACNA members for $299, ACNA student membership is $25. For $325, one gets all of those accredited educational courses, unlimited access to the course materials, and the membership supports one of the best organizations in the cannabis industry - the American Cannabis Nurses Association. The Medical Cannabis Institute (TMCI), provides online medical education for healthcare professionals who want to learn about medical cannabis and its potential clinical application. Our science-based, accredited courses help professionals deliver quality care and address patient questions. TMCI works with organizations that are recognized as pillars of medical cannabis learning and brings their valuable medical expertise to the healthcare community via an ever-growing online course catalog. Through TMCI’s online course offerings, healthcare professionals, dispensary staff, and medical cannabis patients will learn about everything from the basics of the endocannabinoid system and the importance of patient education to specific medical cannabis treatments for pain, cancer and other diseases. TMCI’s charter group of content providers –the Society of Cannabis Clinicians, the American Cannabis Nurses Association and Patients Out of Time – is providing courses from distinguished faculty and healthcare professionals. Medical courses and the nursing curriculum are certified for continuing medical education (CME) credits and continuing nursing education (CNE) contact hours, respectively. TMCI has individual course offerings at just $29.99 each. Those 10 classes are a much better deal than the near $320 two day ‘Medical Cannabis Symposium’, that does not provide unlimited online access to educational materials. The Answer Page and Americans For Safe Access also have a one stop shopping for quality CME credits on medical cannabis. This content is jointly sponsored by the Massachusetts Medical Society and The Answer Page and approved for AMA PRA Category 1 Credits. The Answer Page offers 21 different accredited course for the medical cannabis industry members. 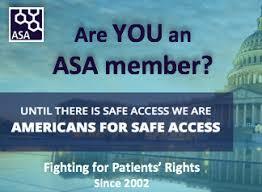 Americans for Safe Access has also devised seed to consumption national quality standards, that now exist for the medical cannabis industry thanks to the 2011 collaboration of Americans for Safe Access, the American Herbal Products Association (AHPA), and the American Herbal Pharmacopoeia (AHP). This unique collaboration combines the expertise of ASA, the nation’s largest medical cannabis patient advocacy organization; AHPA, the principal U.S. trade association and voice of the herbal products industry since 1982; and the AHP, an organization that has developed qualitative and therapeutic monographs on Western herbs since 1994. The result is that patients, healthcare providers, lawmakers, regulators, and medical cannabis businesses now have the tools they need to ensure reliable, high-quality hemp, medical cannabis, and medical cannabis products. In Washington, the state requires all licensed and medically endorsed cannabis retail stores to have a certified medical cannabis consultant on staff to work with patients. Many fully-accredited universities are now offering cannabis training courses. Schools like the University of Colorado, Oregon State University, Santa Clara University and The Ohio State University offers some cannabis courses that cover issues like cannabis business financing, cannabis economics, consumer demographics and job creation. 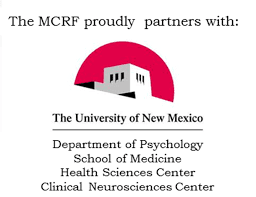 The New Mexico Medical Cannabis Program and industry needs cannabis training that are affordable, accessible, reputable, experienced, and dedicated to the cause. Given the option to learn from a ‘green rusher’ who started their business a couple of months ago or being educated by seasoned industry professionals who want to see the medical cannabis industry thrive in helping the patient community it serves, the latter option sounds like the more appealing choice. "This petition for the Medical Treatment that pertains to Requesting the Medical Treatment; Medical Cannabis Program Research & Education Established, is being provided to the state Department of Health Medical Cannabis Program to strengthen the Lynn and Erin Compassionate Use Act"